Dan Stout lives in Columbus, Ohio, where he writes about fever dreams and half-glimpsed shapes in the shadows. His prize-winning fiction draws on travels throughout Europe, Asia, and the Pacific Rim as well as an employment history spanning everything from subpoena server to assistant well driller. Dan's stories have appeared in publications such as The Saturday Evening Post, Nature, and Intergalactic Medicine Show. 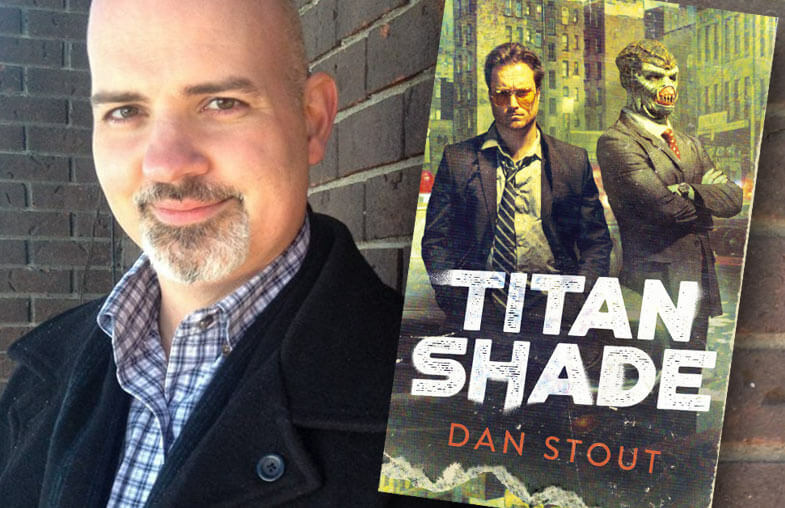 His debut novel Titanshade is a noir fantasy thriller available from DAW Books. Carter’s a homicide cop in Titanshade, an oil boomtown where 8-tracks are state of the art, disco rules the radio, and all the best sorcerers wear designer labels. It’s also a metropolis teetering on the edge of disaster. As its oil reserves run dry, the city’s future hangs on a possible investment from the reclusive amphibians known as Squibs. But now negotiations have been derailed by the horrific murder of a Squib diplomat. The pressure’s never been higher to make a quick arrest, even as Carter’s investigation leads him into conflict with the city’s elite. 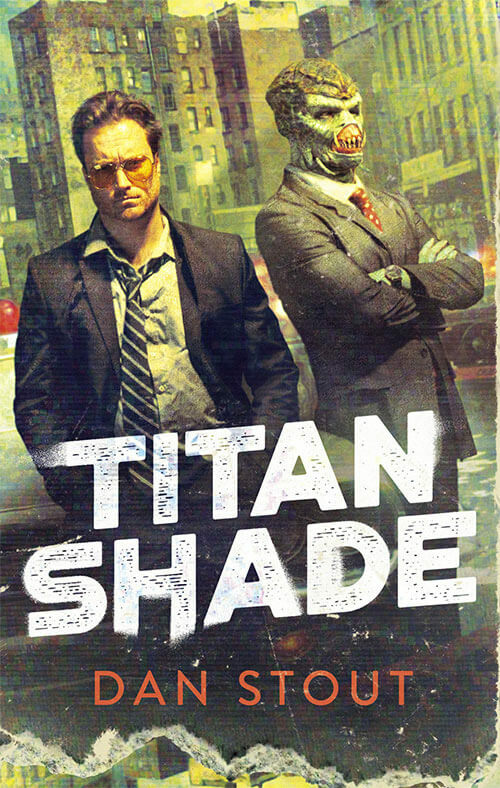 Undermined by corrupt coworkers and falsified evidence, and with a suspect list that includes power-hungry politicians, oil magnates, and mad scientists, Carter must find the killer before the investigation turns into a witch-hunt and those closest to him pay the ultimate price on the filthy streets of Titanshade. Titanshade is available now from DAW Books. Buy it at Amazon, Barnes and Noble, Books-a-Million, IndieBound, or wherever books are sold.